There is one more week to get the word out on the massively egregious White River Watershed National Blueway. Caroline Mueller has been on this issue since it was first uncovered and will be with us to give us an update. MIssouri's Lt. 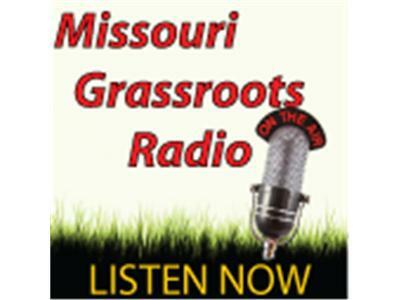 Governor, Peter Kinder, will join us to discuss the MO Department of Revenue scandal and updates from today's hearings and Blueway pushback as well. Join us and tell your friends.